At Weber Automotive we treat our customers and their vehicles with the individual attention that has become missing in society today. We take the time to listen to our customer’s concerns and provide them with the best, most cost-effective service available. Weber carries the latest diagnostic equipment available to help identify problems efficiently. We have 3 ASE certified master mechanics on staff, and we are always attending training to keep up on the newest technology & automotive advances. When you come to Weber Automotive, you can rest assured that we will work with you & always fulfill your needs. Customers come back when they see quality work, are treated right and billed fairly. At Weber, we empower our clients and these values drive our work. 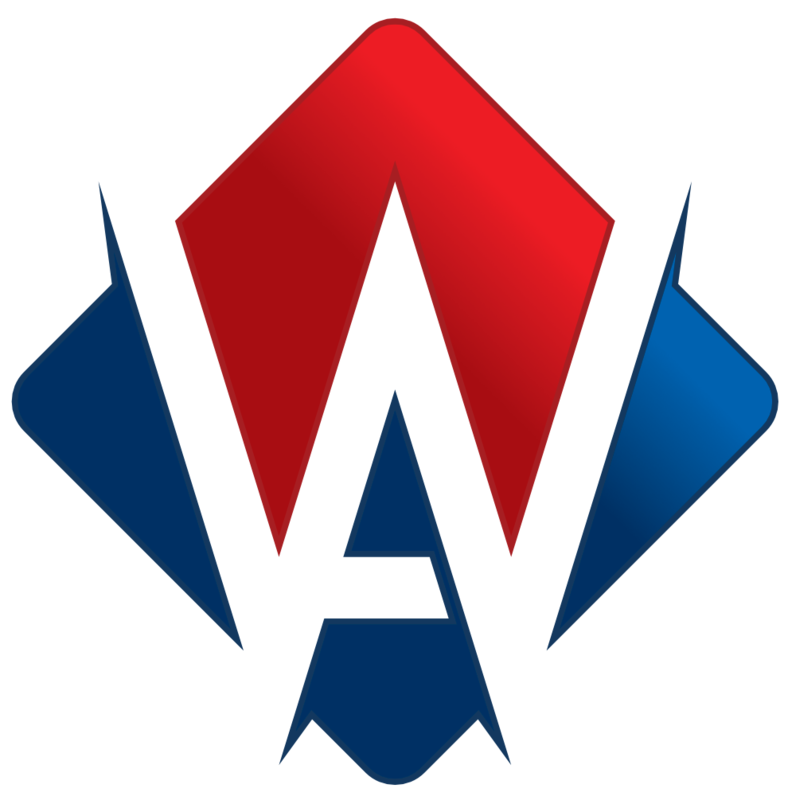 We have been in business for over 20 years, all of our staff is ASE certified and have unique experience. Let us help you take care of all of your auto service and repair needs. We are always learning and adapting to changing automotive platforms and our professionals are highly trained. We have expertise in custom engines, NGVs, and more. 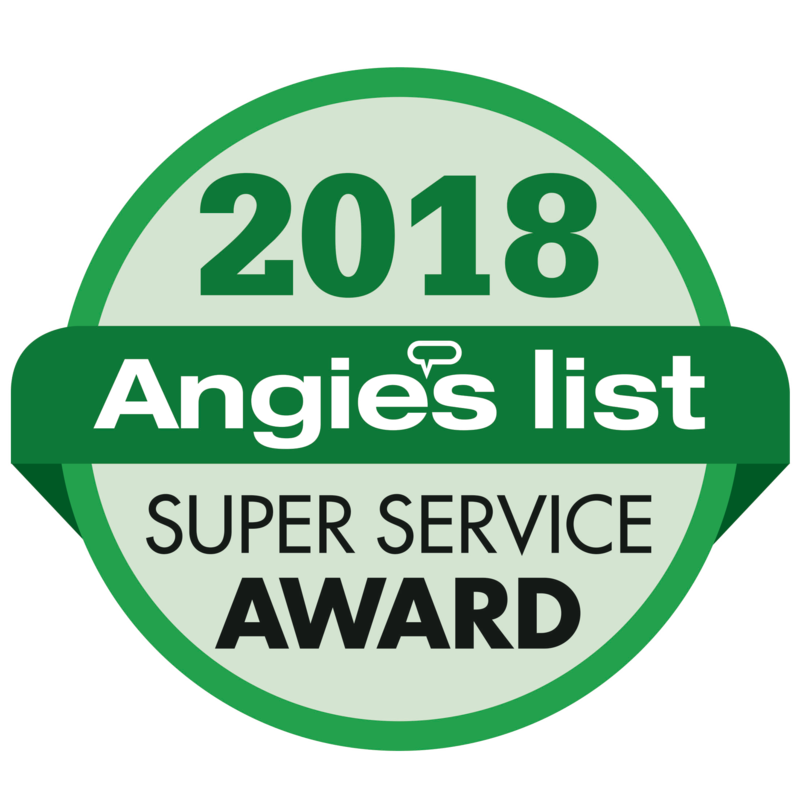 Weber Automotive has earned the 2017 and 2018 Super Service Award from Angie’s List. 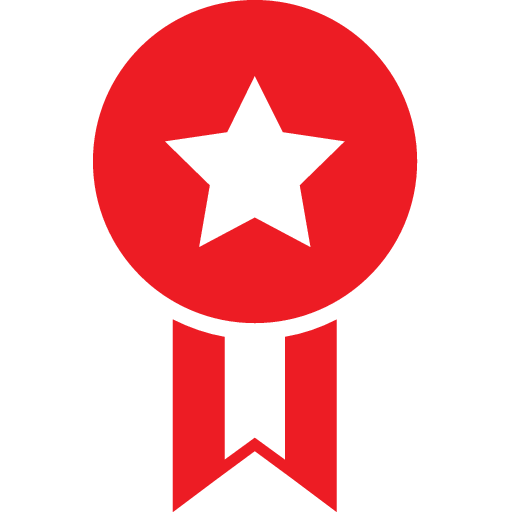 Theses Awards reflect consistent high levels of customer service. 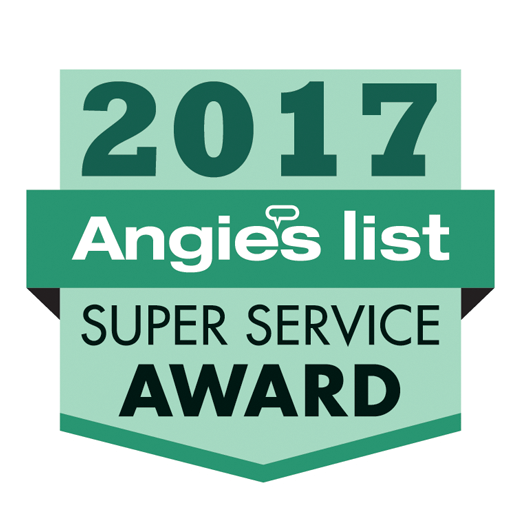 Check our reviews at AngiesList.com. Schedule Your Service With Weber Today! We service all makes and models with honest and fair auto repair.